I have been teaching in the Pottstown School District for 24 years and a Pottstown resident for my entire life. This will be my 22nd year at Barth! My son is a 2015 graduate of Pottstown High School and my daughter will be entering 8th grade this year. We are a PROUD TO BE FROM POTTSTOWN family! You can often run into me at the fields and parks around town as our sports schedules keep us very busy! I am a graduate of Millersville University with a Bachelors Degree in Elementary and Early Childhood Education. I am also a graduate of Pennsylvania State University with a Masters Degree in Curriculum and Instruction, as well as a Principal's Certification. I have taught 2nd, 4th, and 5th grades during my career, and I have also served the district as an Instructional Coach. 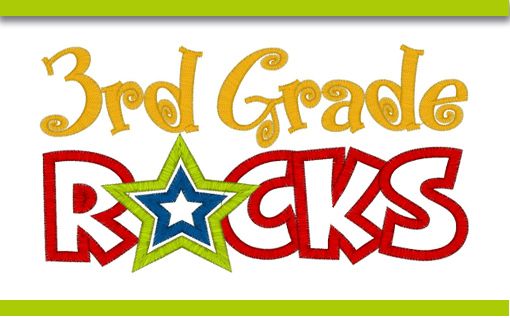 I am looking forward to working together with your family to make third grade a successful year for your child!